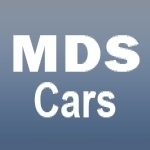 MDS Cars is an established private hire car service company catering for all aspect of business in providing Corporate car hires services for social and business travel to and from airports and long distance locations. We operate from Tunbridge Wells,Tonbridge, Sevenoaks, Maidstone. We provide a wide range of car hire services throughout Kent. We make a difference in your travel, and we aim to meet all of your standards with our high class services. 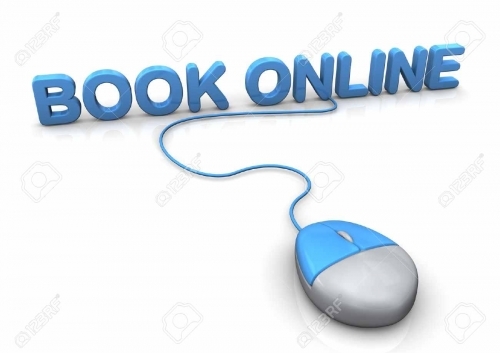 We realize that time is very important that's why we designed easy, fast online booking system with booking confirmation send to your email address. Please visit our website and check out our costumer feedback page. 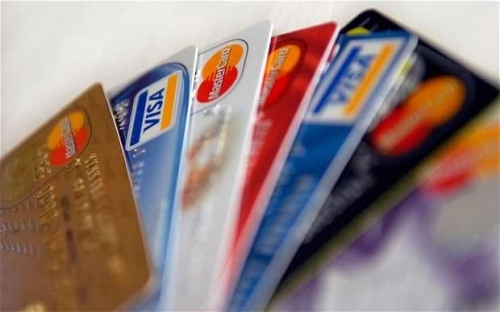 For your comfort we take all major credit cards. Payments can be made online, over the telephone or in the car at the end of your journey. 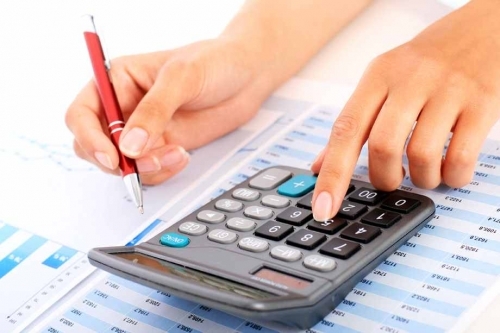 Having an account can give you many benefits. If you, your colleagues, or your clients fly frequently it would be beneficial for you to open an account. We have used MDS for over 4 years and wouldn&rsquo;t use anyone else. Dealing with Martin for bookings is always a pleasure and you always know who will be collecting you and have their mobile number if you need to contact them. Their drivers are friendly and helpful and provide an impeccable service. Thank you!